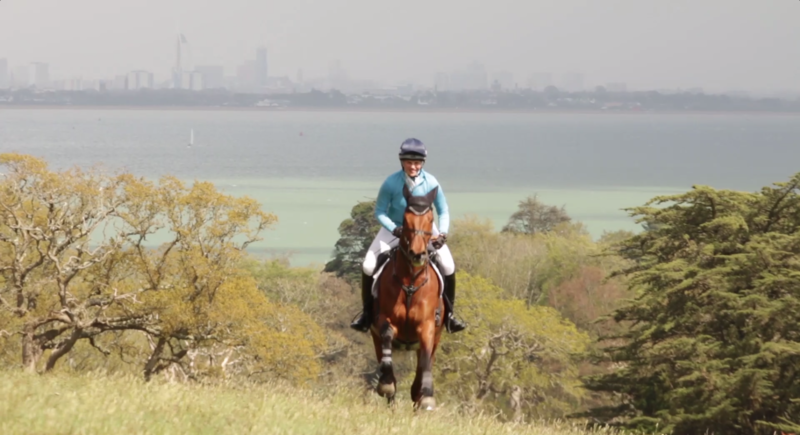 In just a weeks time the chance to be a part of equestrian history this summer will be here, with the introduction of a brand new format of eventing at London Capital & Finance Osborne Horse Trials on the beautiful Isle of Wight. 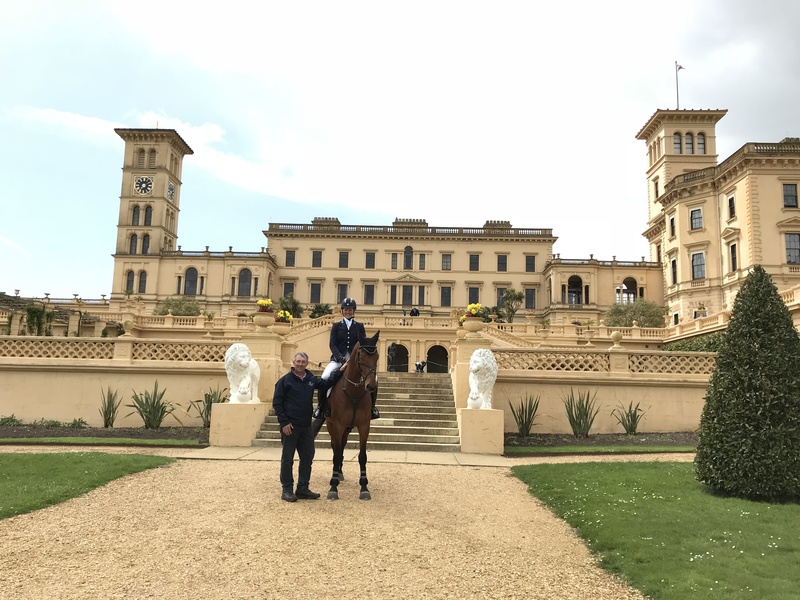 Crowds will see old meeting new with the historic setting of Osborne House & brand new approach to top level eventing! 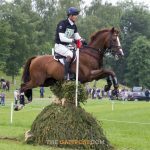 The traditional format of eventing has been streamlined by BEDE Events Managing Director, Stuart Buntine. “We have introduced a short and snappy dressage test, show-jumping and a thrilling cross country challenge, all taking place within just 5 hours to really up the test!” Says Stuart. This fast-paced format will put the world’s most prolific riders to the test, and make it easier for spectators to follow favourites through each discipline. 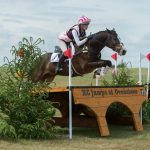 This new format of eventing is perfect for those new to the sport, easy to follow and plenty of action! Each day the crowd will see two winners crowned, with opportunity to meet the athletes in the River Lodge Rider Zone. 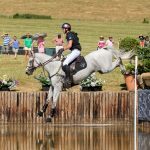 London Capital & Finance Osborne Horse Trials is the first event of its kind to take place on the island, with thousands of spectators set to join us in making eventing history from 25th – 26th July. 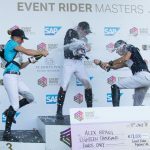 With world-famous riders including Oliver Townend, Izzy Taylor and Andrew Hoy already signed up for the occasion, it’s set to be a thriller of an event. Don’t miss a second of the action, tickets available at www.bede-events.co.uk.